How Megan got started in her business and niche. Megan’s Mastermind program and how long the program runs. How is the Mama Mastermind program structured? Why does Megan feel like she sabotaged the success of her Mastermind launch? What part of Megan’s business makes up the majority of her annual revenue? What does Megan spend most of her expense money on each year? Thanks for listening! Time to go get yourself paid. 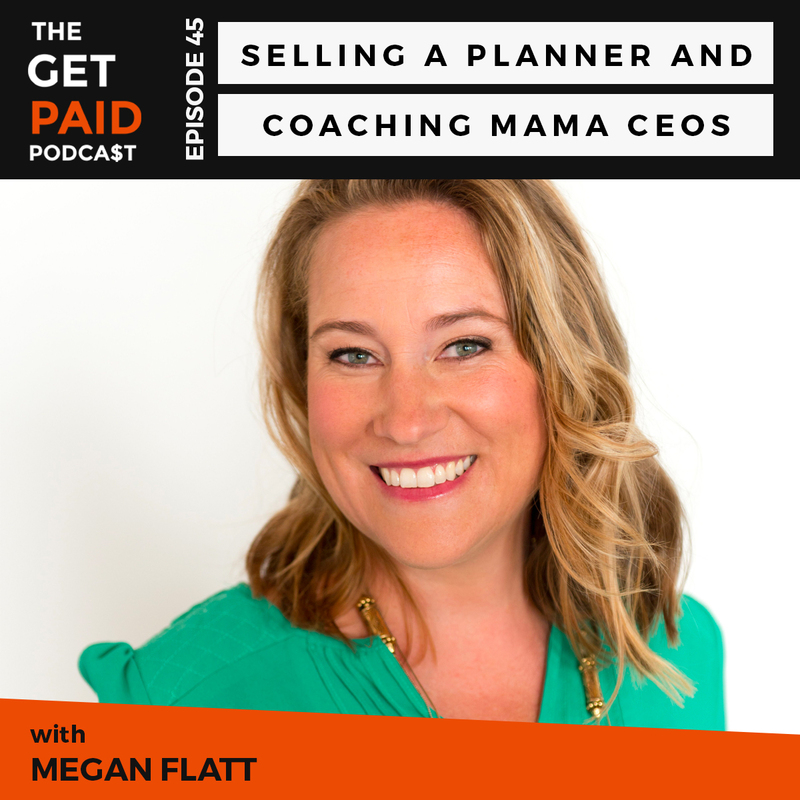 :) The post Megan Flatt: Selling a Planner and Coaching Mama C… appeared first on Claire Pelletreau. There are no lists that include "Megan Flatt: Selling a Planner and Coaching Mama CEOs (GPP 45)". You can add this episode to a new or existing list.